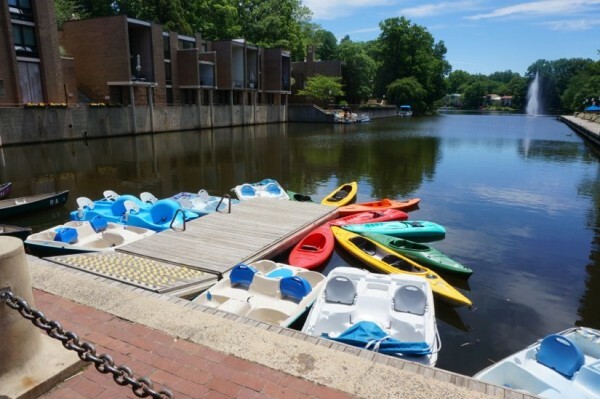 In response to residents’ concerns, Reston Association’s Board of Directors created a working group to review policies that govern how lakes, docks and boats are used. Over the last several months, several RA members complained that docks were often being used non-RA members and policies were not being adequately followed. The working group, which will have roughly 15 members, will work through November to present recommendations to the board. Candidates will be interviewed by the Board Operation Committee in May. 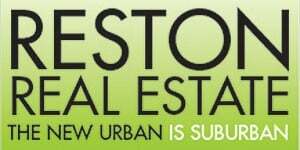 RA members interested in participating should email [email protected] by April 30.